Australian Interest Rate Rise Next Week? 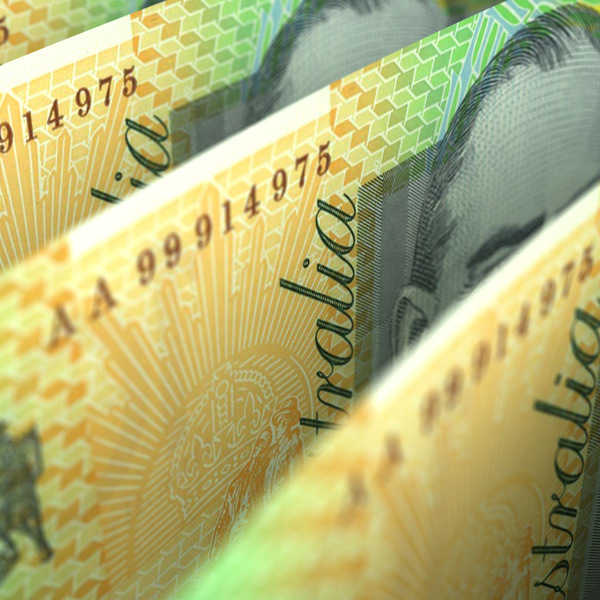 Australian dollar volatility expected at the start of next week following the RBA’s interest rate plans. The first indication about the Reserve Bank of Australia’s (RBA) plans for 2019 will be revealed in the early hours of Tuesday morning. This is when the latest interest rate decision is expected, and will be followed by a statement from the Governor Philip Lowe. The RBA have been dealing with difficult domestic conditions following a huge housing boom in 2018 at the start of the year, followed by 10% fall in house prices in major cities by the end of the year. This was combined with major currency fluctuations, making the job of trying to manage the economy incredibly difficult for the RBA. Whilst there aren’t any expected interest rate increases expected in 2019, the markets are thought to be pricing a 50% chance of a rate hike to try and increase the performance of the domestic economy. The RBA have had a target of 2-3% inflation and over the last three years, but they have not managed to get the economy to that level. In his statement, Philip Lowe will hopefully provide an indication as to how the Central Bank believe the year will play out and what they intend to do in order to increase the inflation levels. In the last 10 days the GBP/AUD exchange rate has increase by 5 cents and decreased by 5 cents, finishing January in near enough the same place it started. 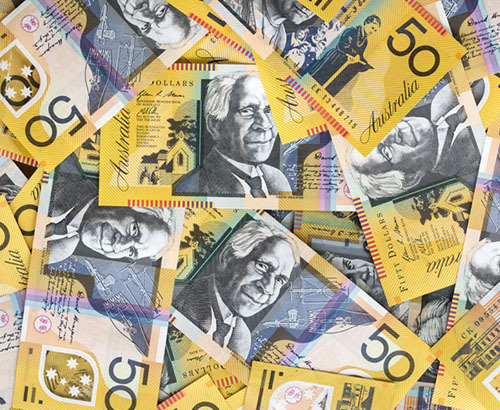 The volatility surrounding the Aussie is expected to continue, and anybody looking to complete a £200,000 purchase of Australian Dollars could have achieved $10,000 more, depending on the timing of their transfer. I am confident that this sort of volatility will continue over the next few weeks in the run-up to Brexit, so it’s vital to be in contact with your Account Manager. If you’re waiting for a Sterling spike, it may be worth setting a rate alert so you can be made aware as soon as any movement occurs. Aside from the interest rate decision on Tuesday, import and export data for January will be released. Other than that there is no data due out next week for the Australian Dollar. Due to ongoing global political uncertainty, the Aussie could still be in for another volatile week. Interest rate cut expected in May? 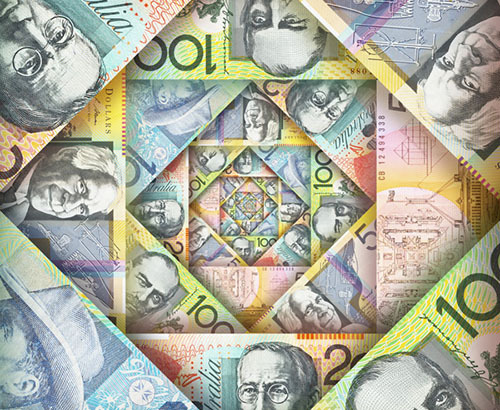 Australian dollar volatility ahead of the Reserve Bank of Australia Interest Decision. AUD strengthens against the pound after impressive Aussie employment change data. Will the RBA cut interest rates soon? 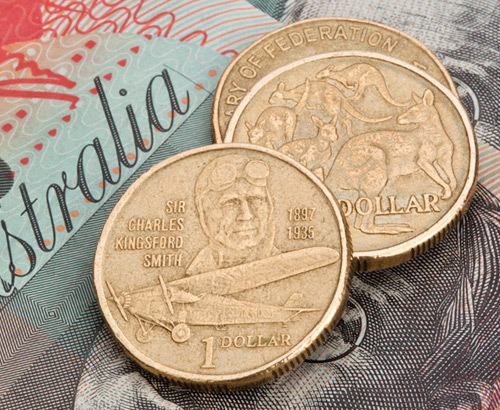 The pound makes improvements against the Australian dollar as the RBA may look to cut interest rates. Fantastic! Money transferred Friday afternoon from my UK account and in my Spanish account same day. Couldnt believe it! I always use Foreign Currency Direct because the rates are competitive and the service is incredibly efficient and it is so easy to make transfers of currency abroad.